Meticulously maintained home with many upgrades and updates. New roof and stainless steel appliances in 2018, upgraded boiler, radiant and in-floor heat, freshly painted interior, new carpet, and Hunter Douglas Blinds. 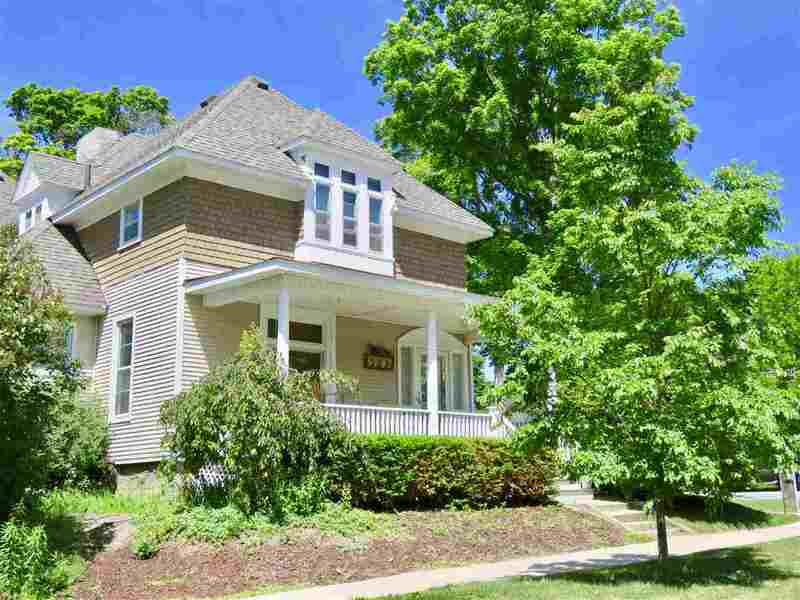 This home beautifully blends it`s original charm with today`s modern conveniences. Open and spacious with a neutral color scheme perfect for entertaining or a large family. Huge kitchen with eat in dining plus a formal dining room, living room, family room and Mater Bedroom with private Master Bath. Main floor family room could easily be converted back to a main floor bedroom if desired. On a large corner lot with fenced area and in an excellent Petoskey location and neighborhood. This home is conveniently located to schools and shopping. Walk to Petoskey`s famed gaslight district and festivities. This home is in impeccable condition and is move in ready. Call for your personal tour today!!! !